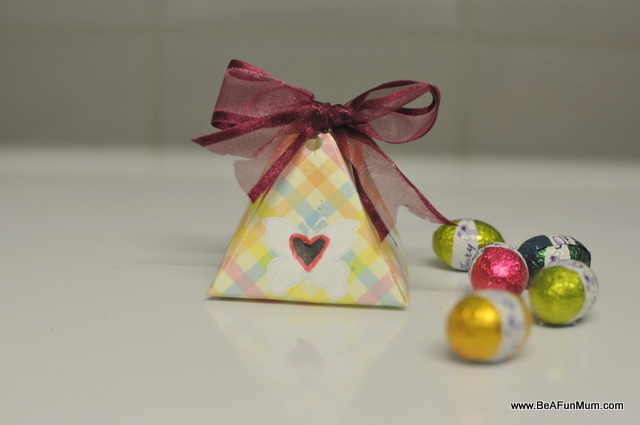 Whether you’re doing a Easter Egg Hunt or just giving eggs as a gift, it’s fun to make them look pretty in all their shiny foil glory. 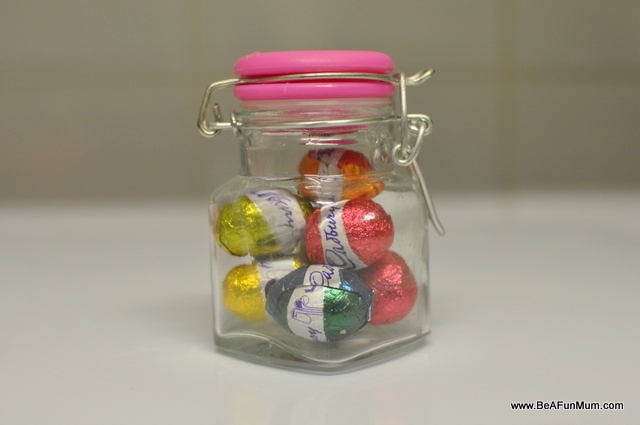 I purchased this little jar from a discount store for a few dollars. This one is glass, but you can get small plastic jars too. 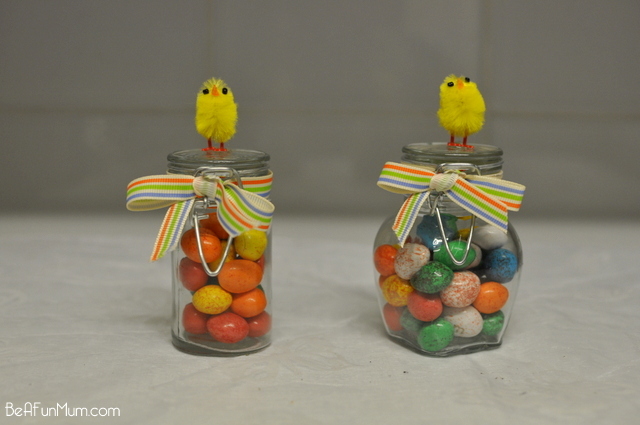 Tip: To make the jar Easter themed, stick a chicky on top! 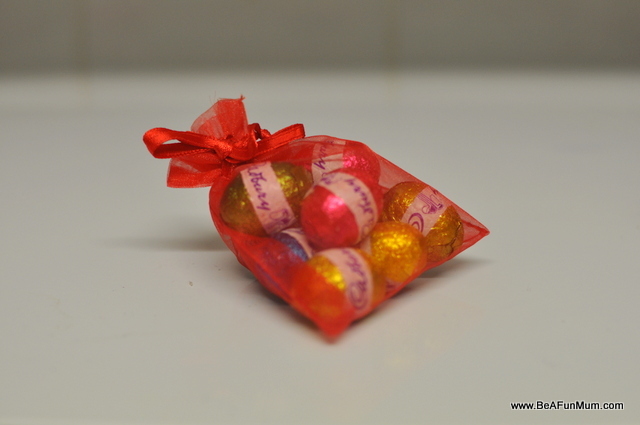 You can purchase small organza bags from discount and departments stores in packs. Perfect if you have to make up a few to giveaway. 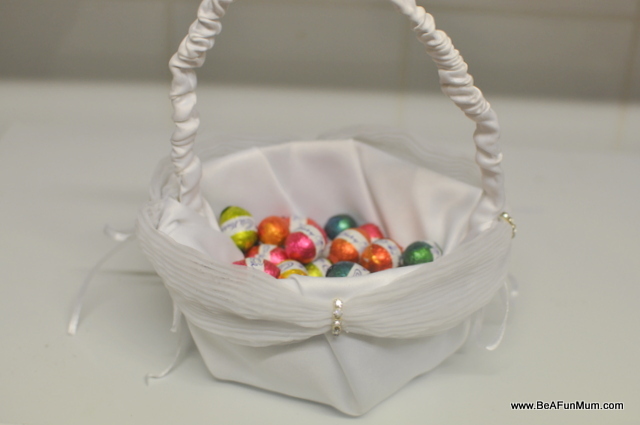 This is a fun way to give eggs to kids as they like carrying the bag around with them. 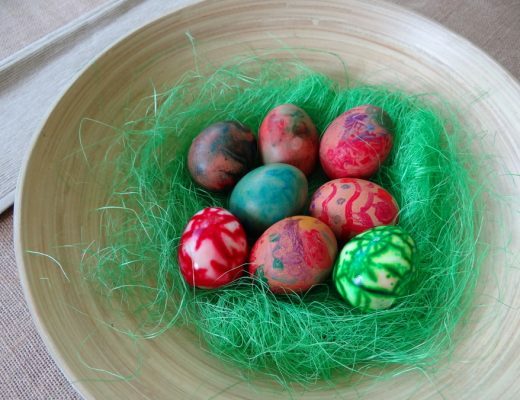 Tip: another idea is to use paper or zip lock bags and decorate with Easter themed stickers and markers. 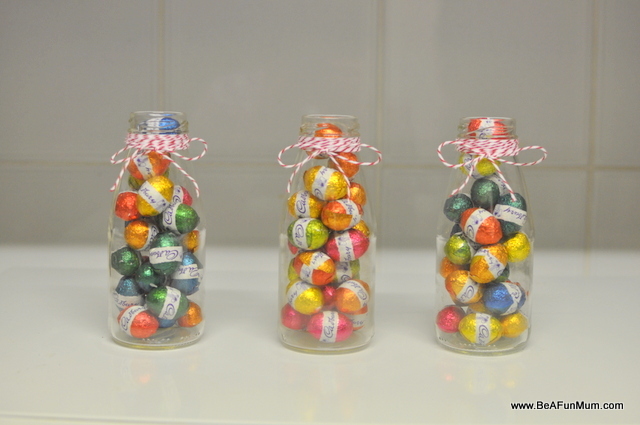 Personal favourite: Empty juice bottles filled with eggs, tied off with twine (I used Divine Twine) and finished with a gift tag. 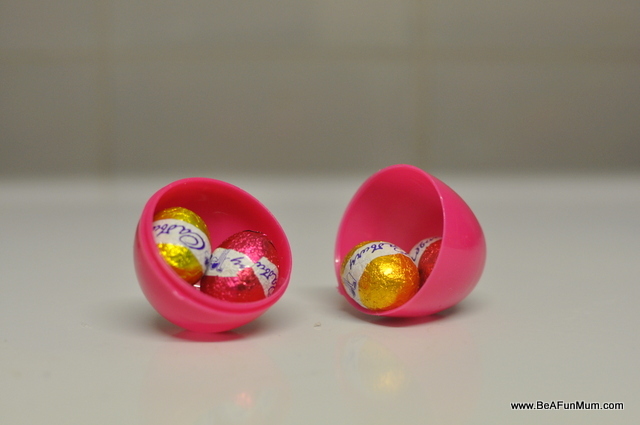 Pop a few solid chocolate eggs inside a larger plastic egg. 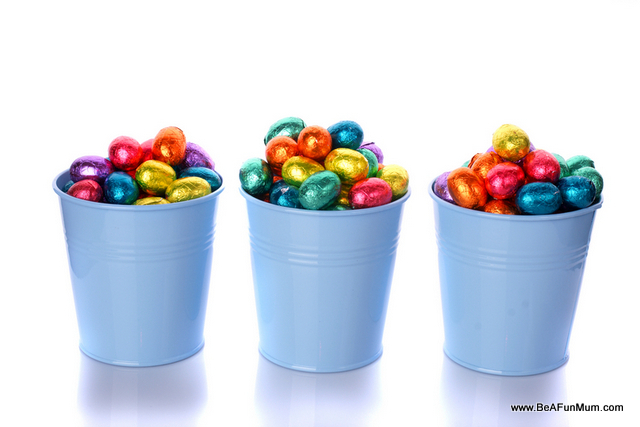 Perfect for an Easter Egg Hunt! 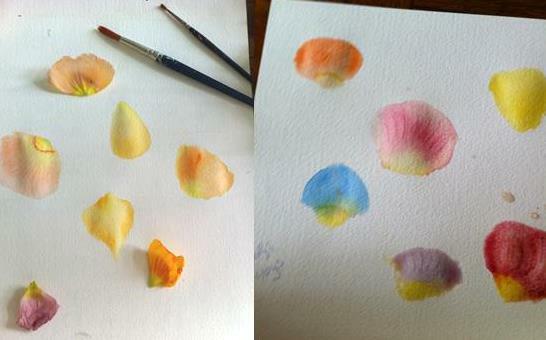 You can print this sweet free printable over on the Colour Me There blog. Cute tins make me smile, and they come in all sorts of colours. You can find them in a discount store. Baskets and eggs: they always go well together. 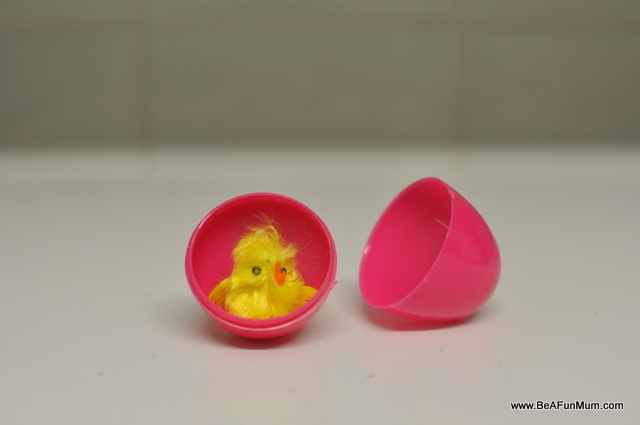 It can be a simple as a little chicky in a plastic egg. Cute. 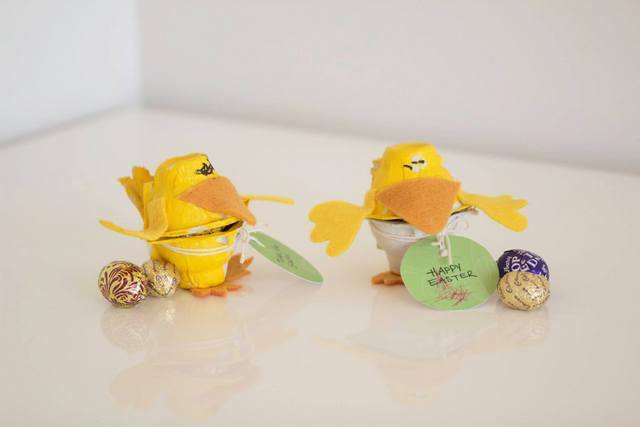 A cute Egg Carton Chicky can hold little solid eggs. This is fun because kids can help make it. Find instructions on how to put it together here. 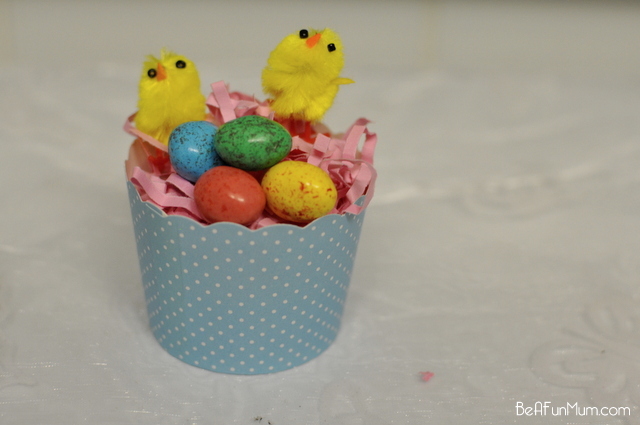 You can also use egg cartons as a mini basket. Simply use one cup and create a handle with a piece of sturdy cardboard. I used cupcake cases as a nest one year. Check it out here. no email for awhile now. fingers crossed it will be back up in the next week???!! that’s bali. will send you pics as soon as i am able. 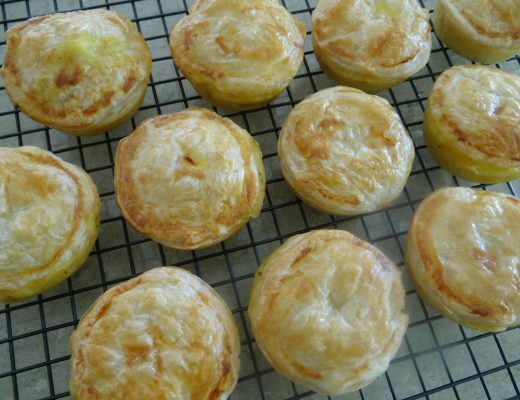 i could pop them on pin interest and you could down load them from there. a bit of a round about way i know. Sure! We can do that! Talk soon.